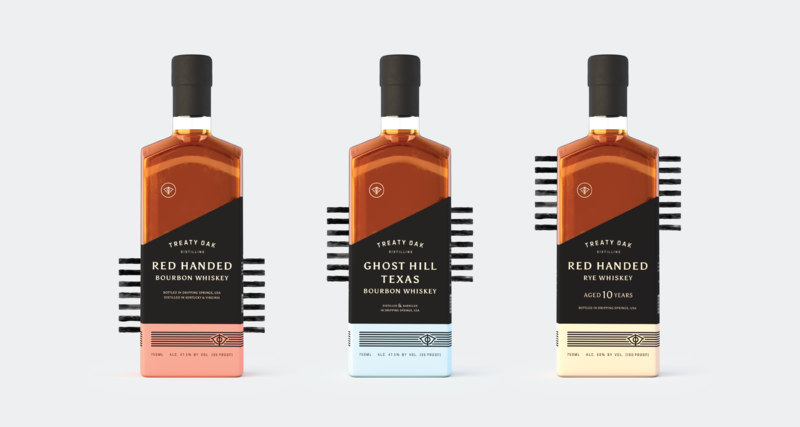 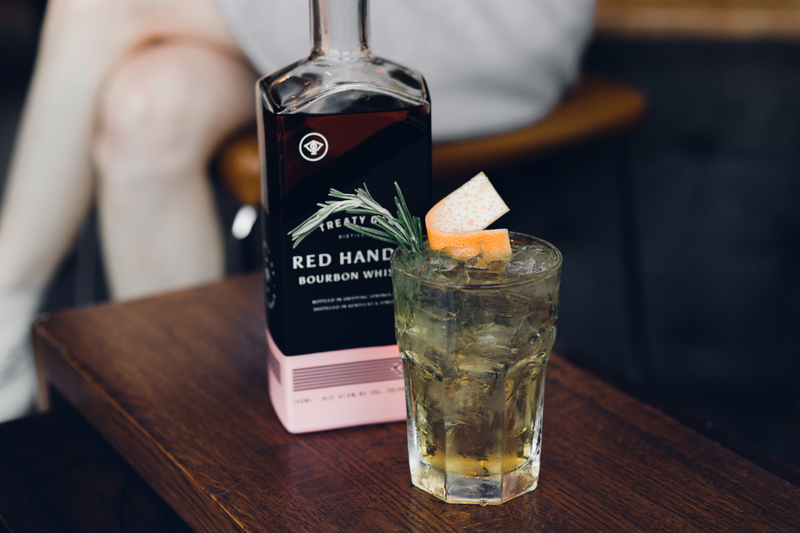 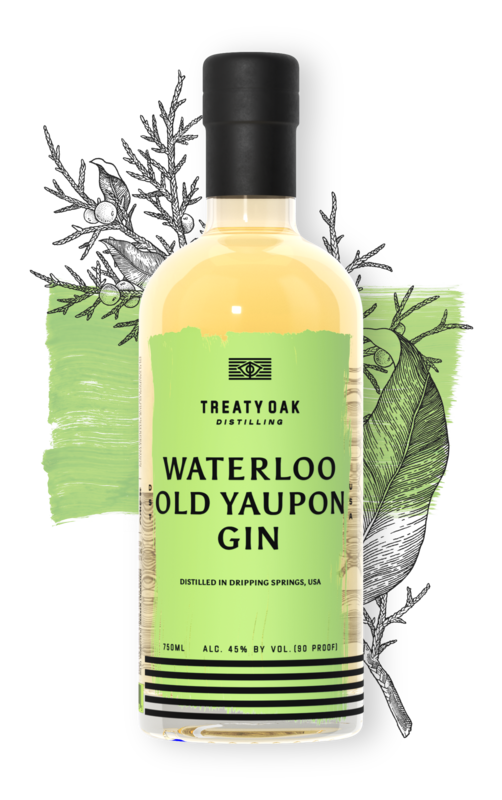 Treaty Oak Distilling, out of Dripping Springs, Texas, was ready for a brand redesign that would propel them into the national market. 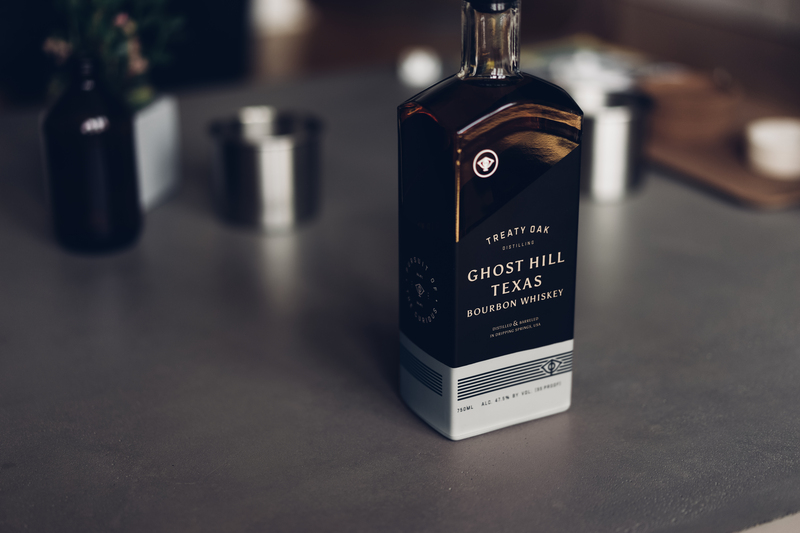 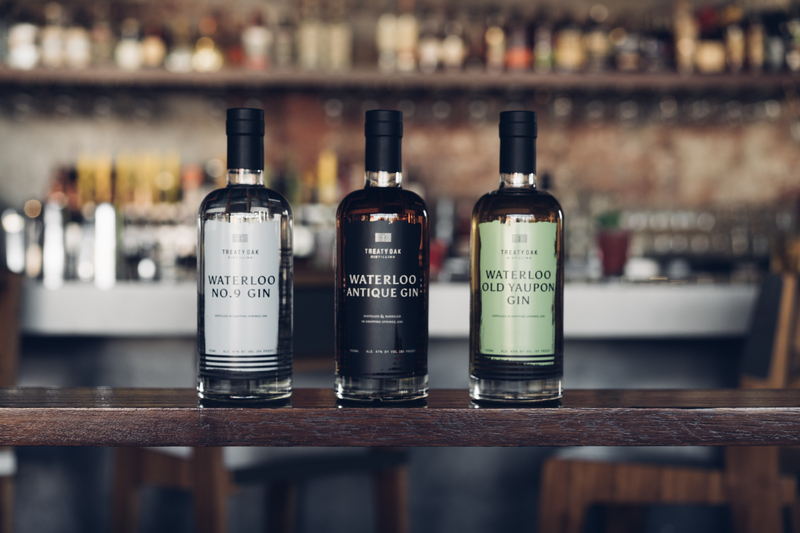 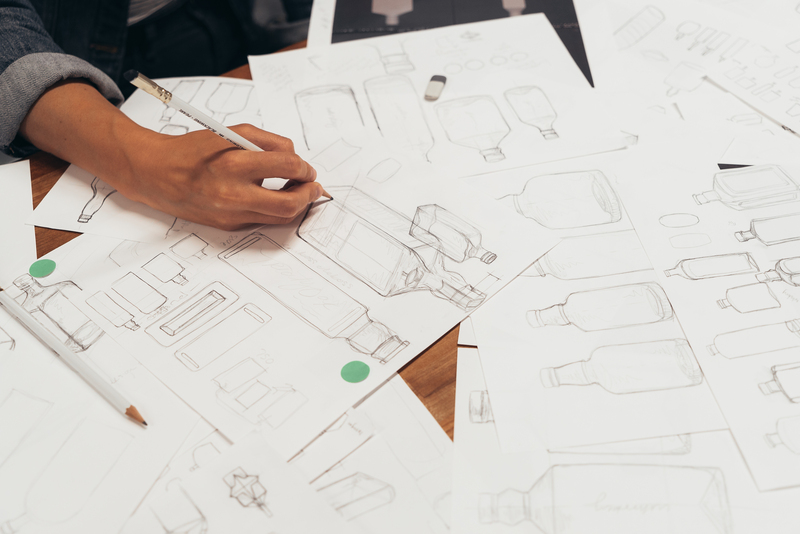 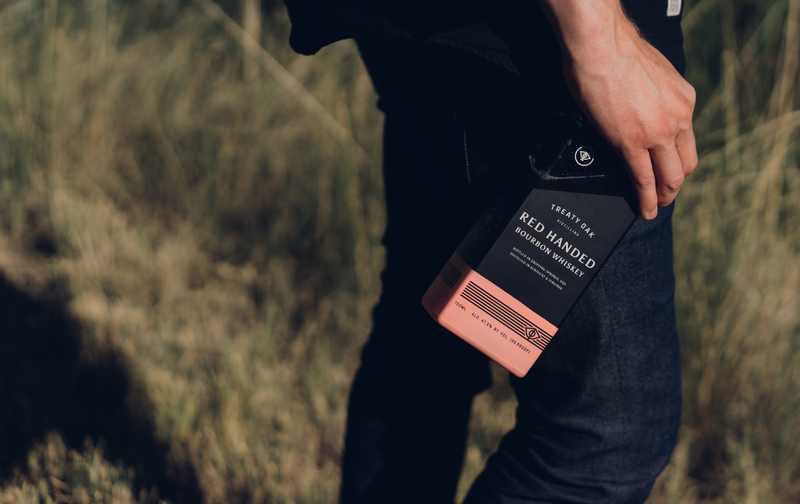 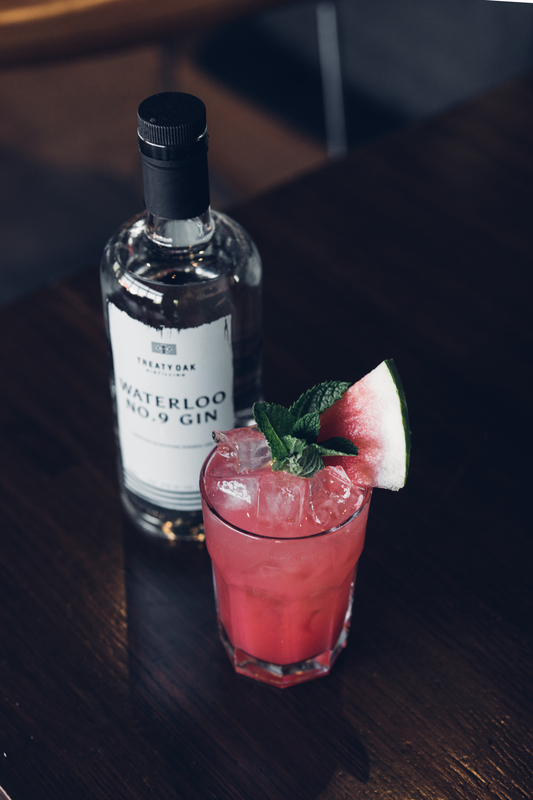 A fresh approach to the traditional whiskey and spirit world that was both modern and tactile. 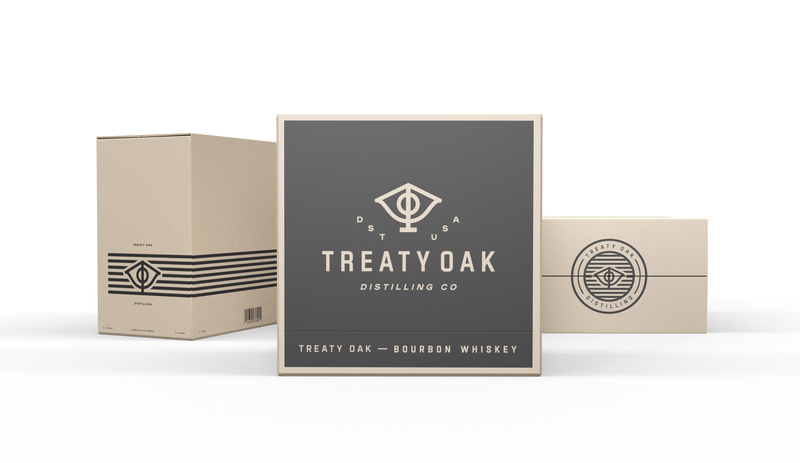 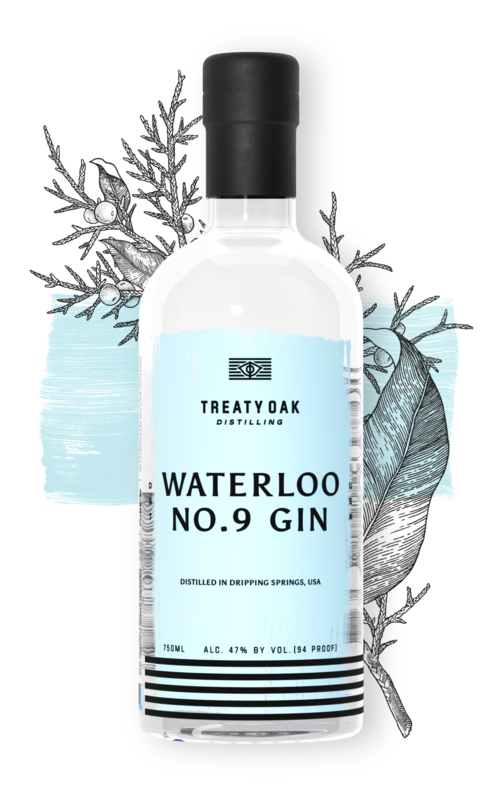 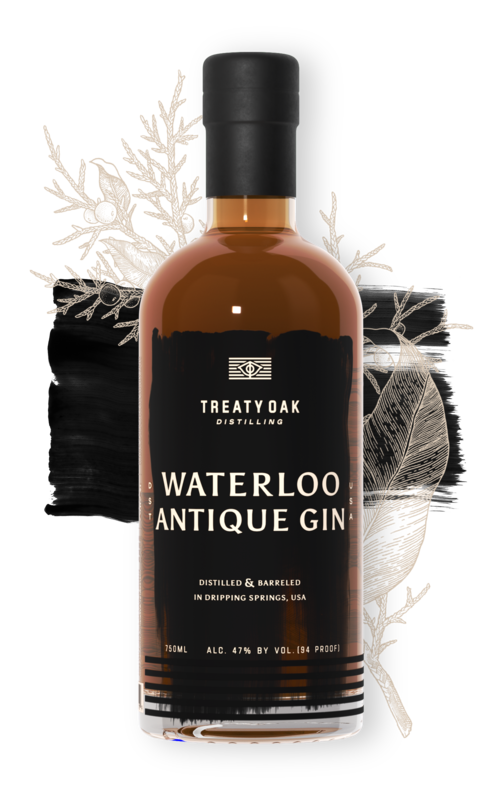 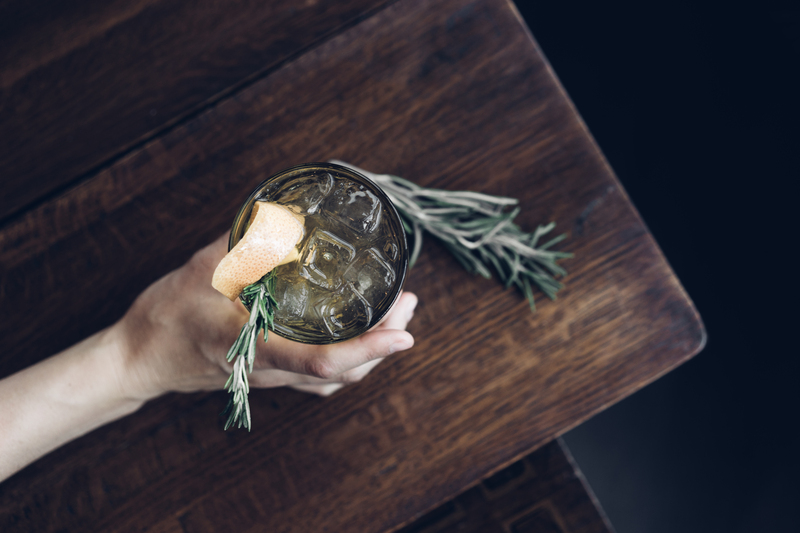 Product design, packaging, photography, web, social – all-new and all-in on raising the bar for Treaty Oak as a top-shelf spirit.